One of Bali Children’s Project lesser known project surrounds Child Protection in schools. It’s an issue that is never really discussed in Balinese society. It’s not in the school curriculum and parents rarely talk about it with their children. 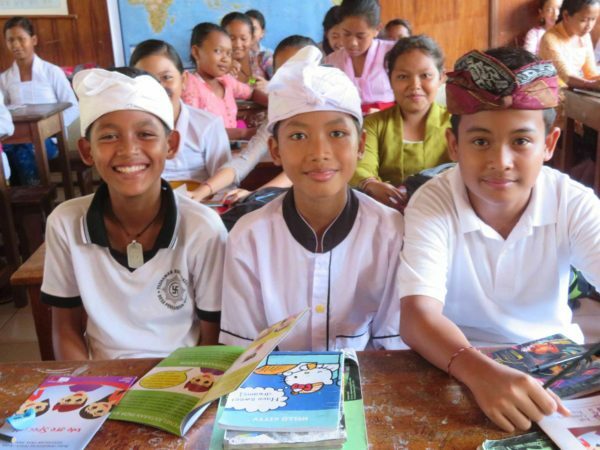 Recent data has shown an extremely low amount of reported abuse cases to children in Bali. It’s no wonder reports are low; if children cannot recognise abuse, it’s even harder for them to report it. Especially when abusers are telling them it’s ‘our secret’. 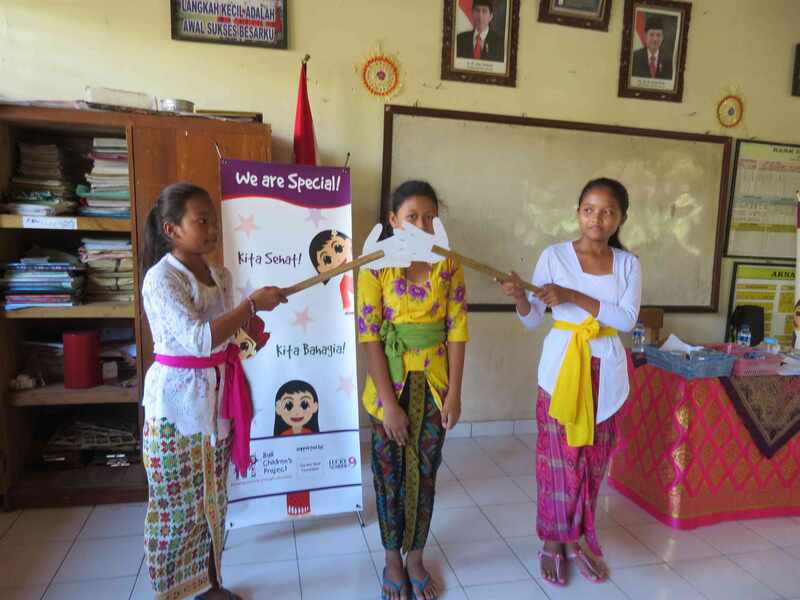 Headed by Child Protection Manager Gusti Ayu and assistant Ibu Agung, Bali Children’s Project has been visiting elementary schools to break the silence around abuse. And we’ve received a wonderful response. Ever since launching the pilot program in 2017, schools have been queueing up asking for workshops. More and more schools are asking for workshops which of course is a good thing, giving us positive signs for growing the program in the future. This year the program will be reaching over 6,000 elementary school children, disbursing information that could drastically change their lives. The workshops take a fun and engaging look at abuse. 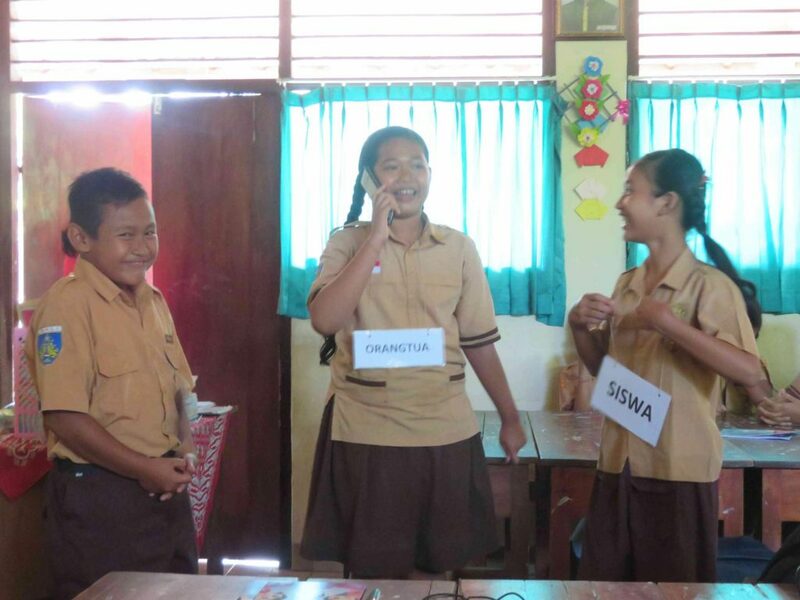 Instead of looking at the dark side, students engage in group work, drama class, games, song and more. It’s all part of helping children to identify ‘what is abuse’. Once students are able to identify abuse, they can also react to it. Working through the bite sizes mini sessions, students leave the class with their very own booklet, covering the topics of the workshop. It’s not seen as a workshop to children; more an exciting morning of fun and games, despite the serious subject matter. 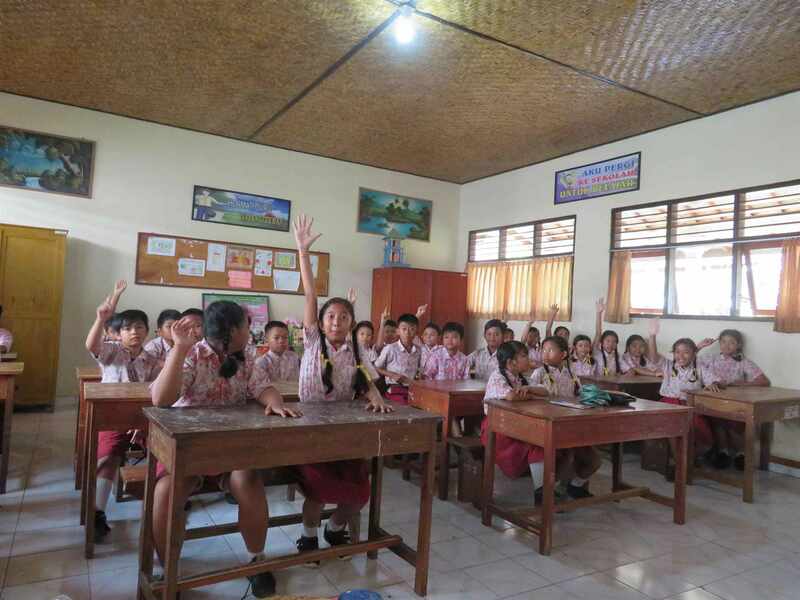 Throughout the year our team will be visiting more schools all over the Gianyar regency. In 2019, the program has kindly been funded by our friends at The Mel Wolf Foundation. However, as with all programs, it depends on funding. Booklets, materials, prizes, fuel and staff time all mean the program is dependant on external support. Future development planned also includes the production of a new Indonesian langauge animated video – something that currently is not available in Indonesia. Until then, our focus remains on delivering these high impact workshops throughout 2019. 2020 and onwards, we are aiming to create a bigger and better impact for children all over Bali, giving them information and knowledge that could save their lives.